The mockups are amazing for any marketing material – be it a poster or a brochure or a book cover page. 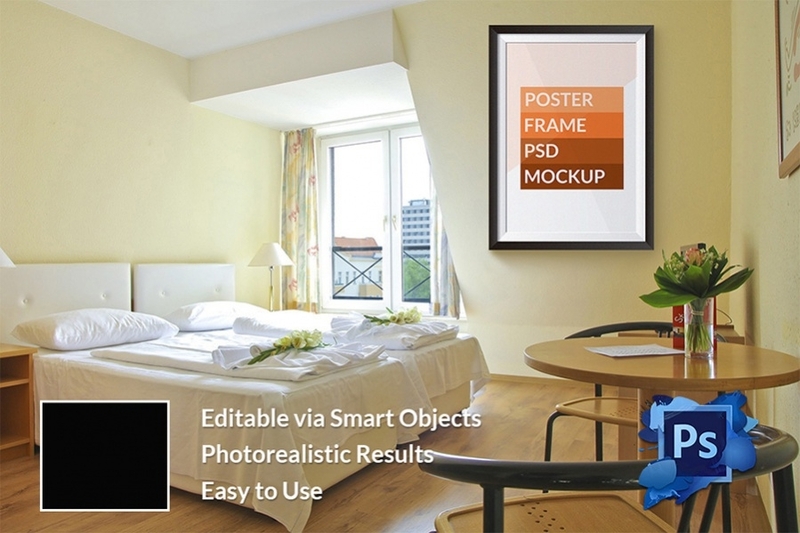 You will find a wide range of mockups online to cater a diverse range of purposes. The best ones in the market promise photorealistic results. They are great when you are too tired to create posters or brochures from scratch, courtesy their readymade designs. Most of them are easily editable and you can instantly customize them with your own details. If you are looking for elegant free templates for posters that can assure you advanced photo realistic results, look no further than this classy poster mockup. It would be great as corporate posters. 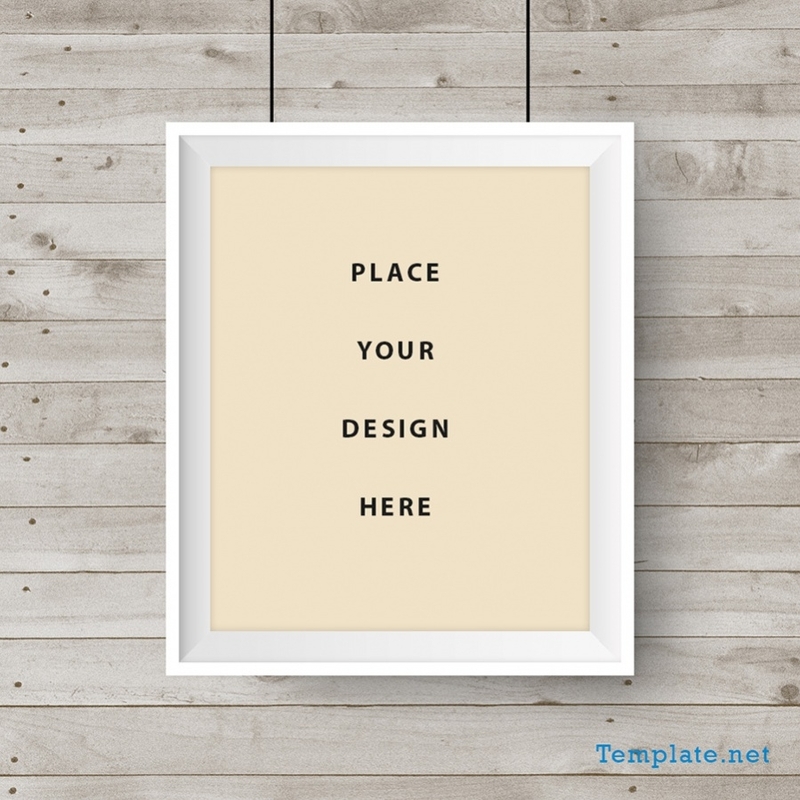 If you are looking for free templates for a standard poster size, this mockup here would seal the deal for you with its considerable space for poster content. You can modify it easily. You have got 7 trifold mockups which you can easily deck up with lots of pictures and text. If you want to open up the brochure with just a royal picture, this mockup set is the thing that you need. You have two free poster mockups here that would be great when your company is launching two products simultaneously. Otherwise you can use one now and save another for latter. 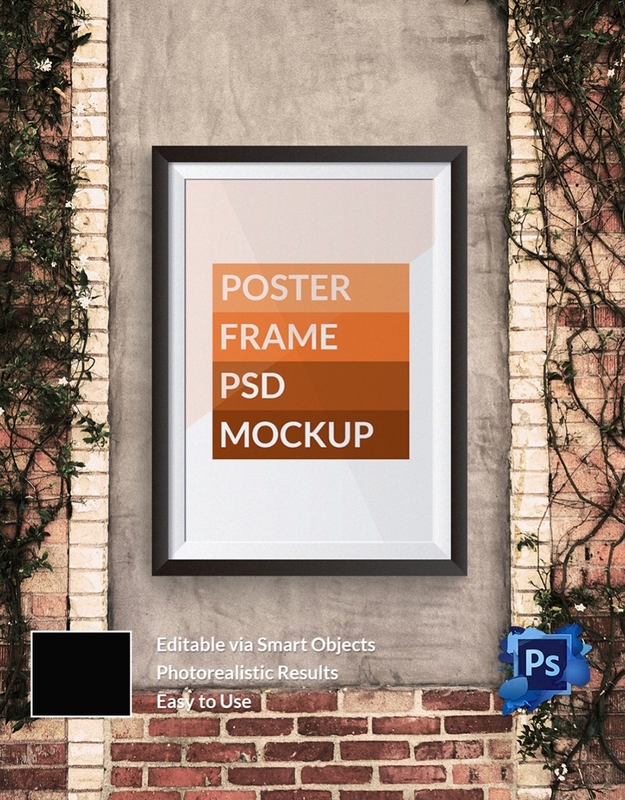 This edgy poster mockup promises you photorealistic results and thanks to the smart objects, you can edit it just the way you wish to. You can also upload a photo here along with poster text. 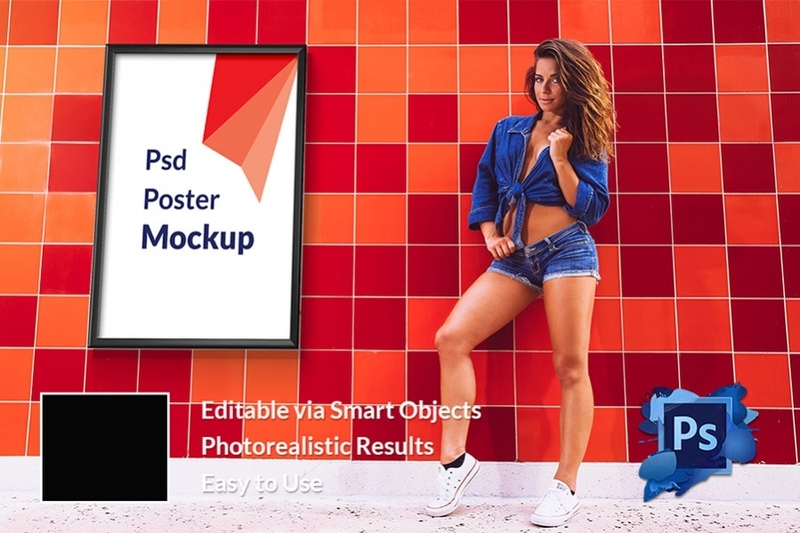 This poster PSD mockup looks smart and professional and assures you grand photorealistic results. 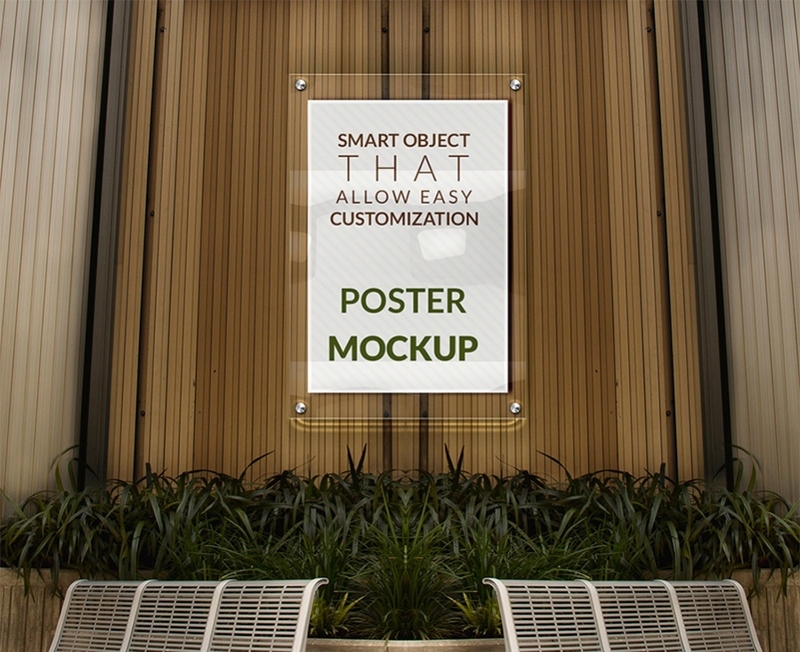 Don’t worry, the poster mockup here is really simple to use and carries Smart Objects for your convenience. This poster design mockup offers you a completely blank poster template which you can deck up just the way you wish to, as per the typical needs of your poster text and artwork. 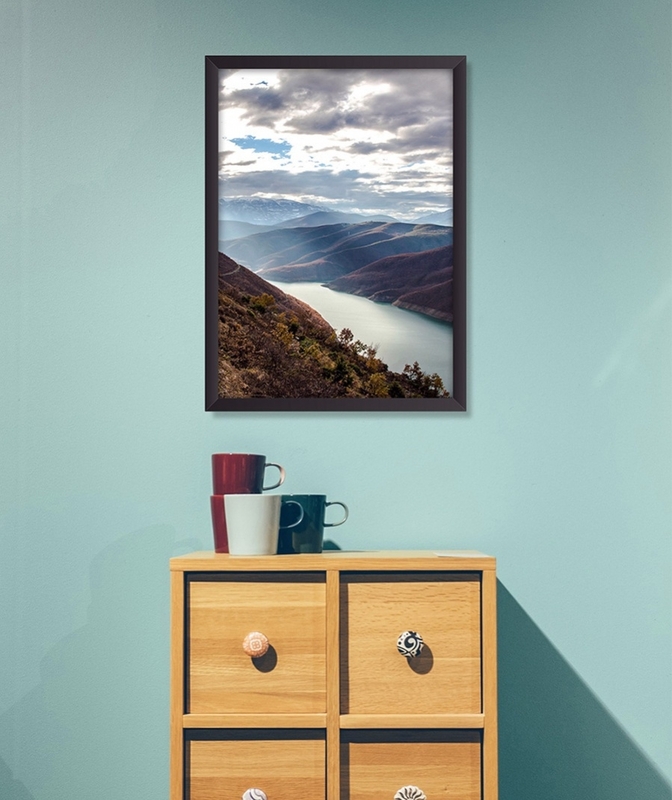 You are getting a sizeable poster mockup here that can be used for personal posters, college posters or company posters. 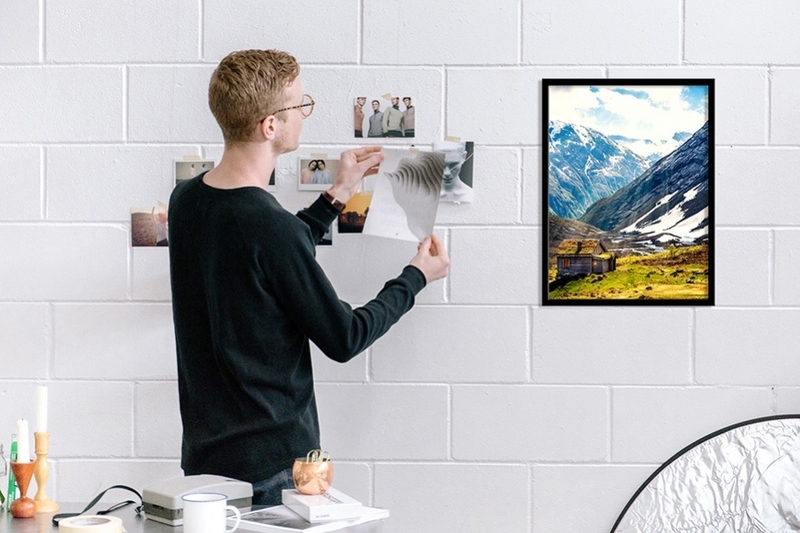 It is easily modifiable with your own poster data and artwork. When you are looking to announce an important declaration on part of your institution, this refined poster mockup here is just the thing you will need. It’s free to download. You have got 3 poster mockups here which give you ample space to note down your poster text. It could be used to announce your college fest or some special discount deal from your company. When you are looking for a grand mockup for a wallposter, this mockup here would be amazing. You can spice it up with cool quotes or some special announcement on part of your organization. 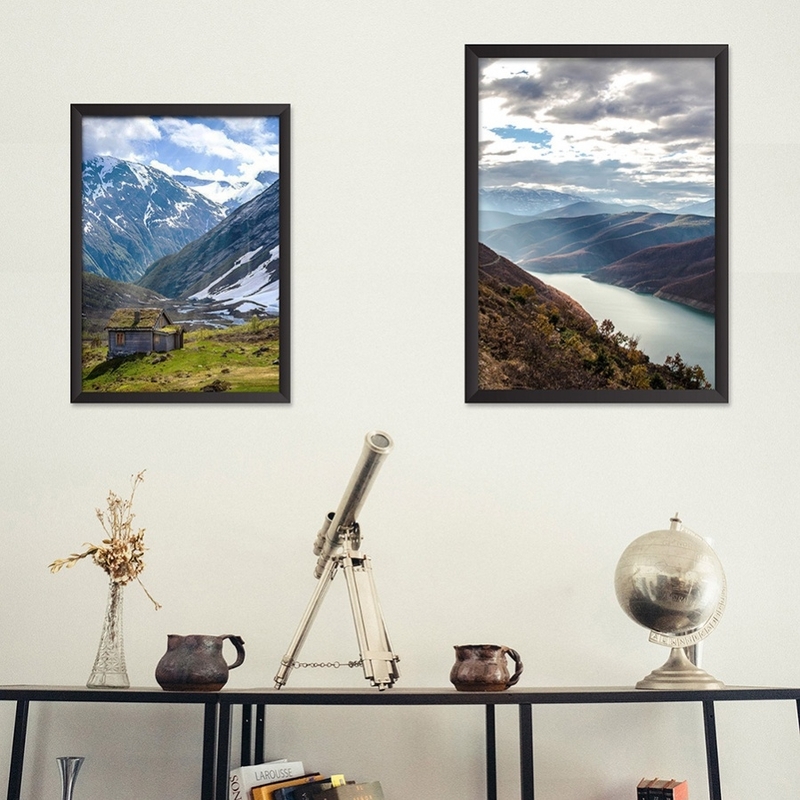 You are getting 2 wallposter mockups here that you can hang on your office or study wall. 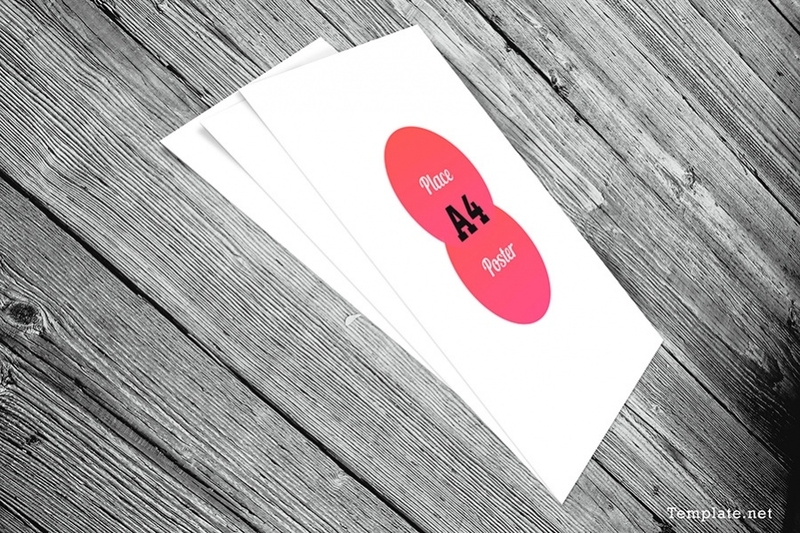 These mockups are easily editable with your own artwork or some great informative text. You have 2 wallposter mockups here in 2 different sizes. 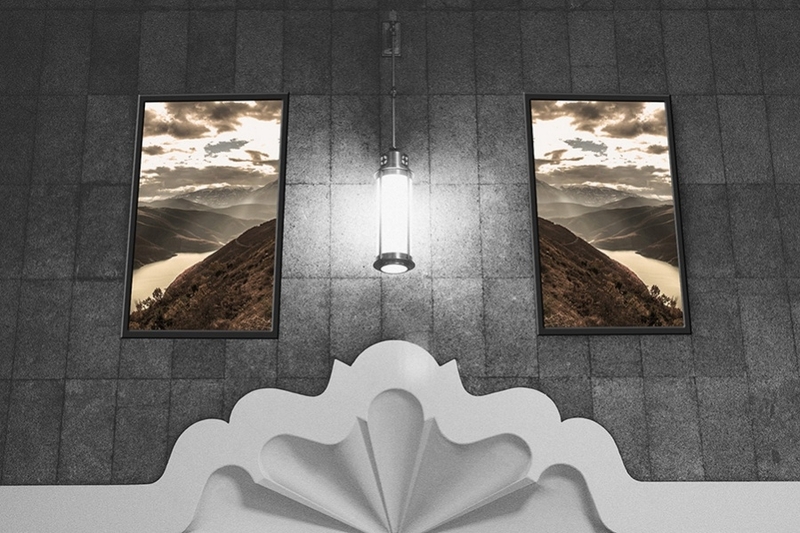 You can hang those posters in your drawing room or study or on your office chamber. These are easily modifiable. 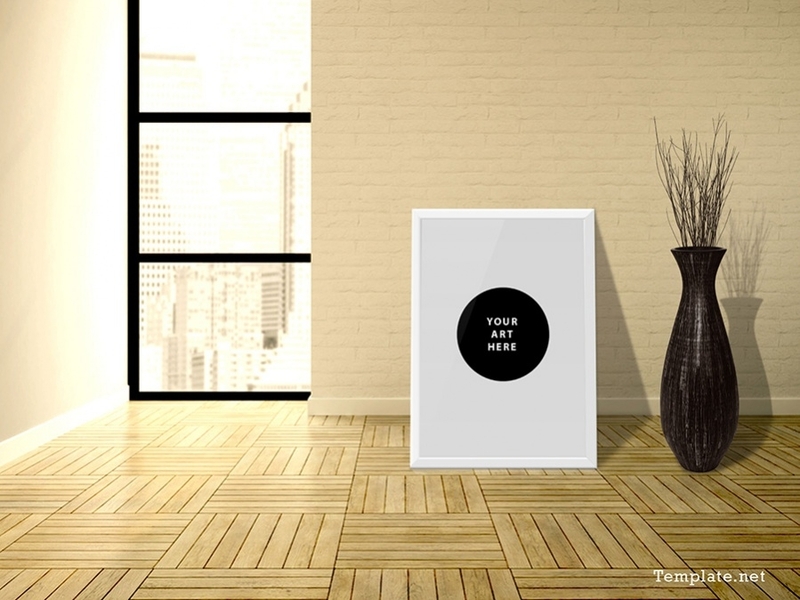 This wallposter mockup extends sufficient space to arrange your poster text and design legible. You can use it for your in-home posters or else it would be amazing to announce your upcoming college prom. 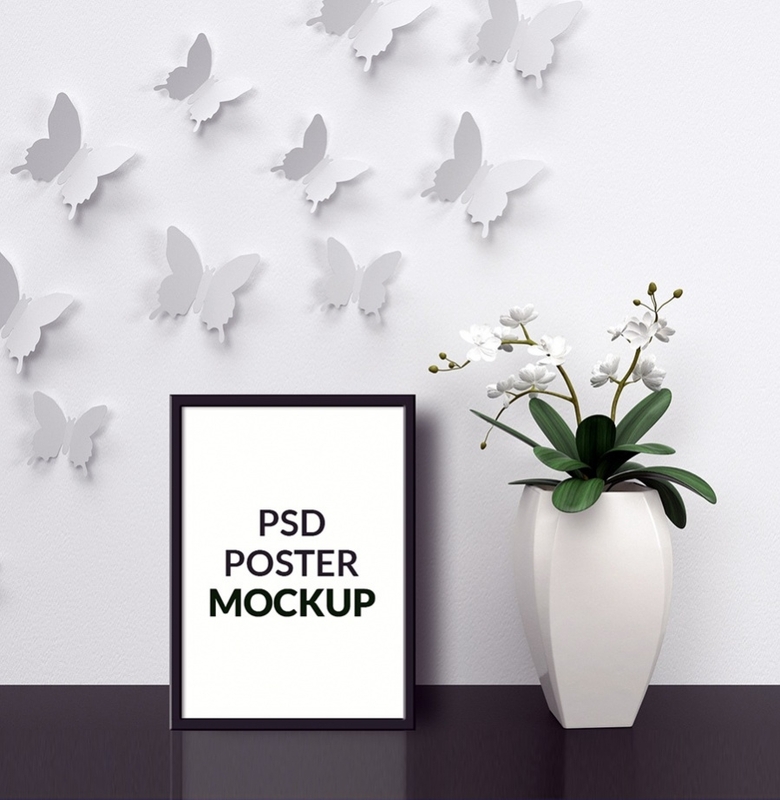 This wallposter mockup here promises you photorealistic results and can be edited easily, irrespective of the text and design content of your poster. Whether you want a poster for your college or company, this would be a great choice. You have as many as 6 bifold mockups here that you can pep up with both text and pictures. Some of them even allow you to feature maps and you can upload a grand attractive picture on the cover page. 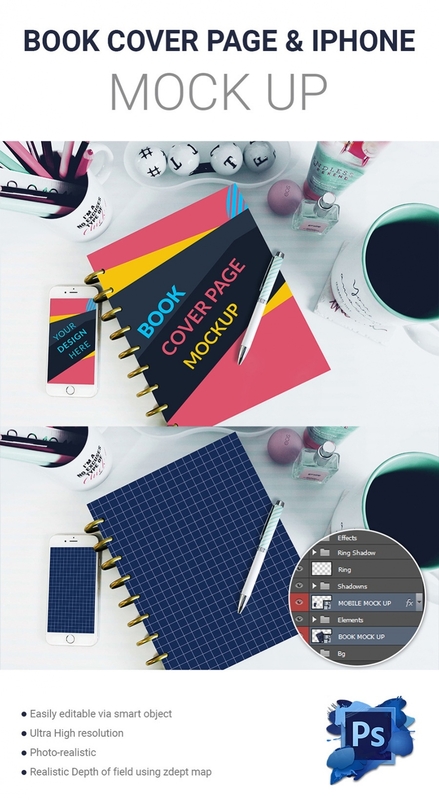 You are getting ultra high-resolution mockups here for book, cover page and iPhone. All of them feature contemporary design crafted by the experts. And yes, they are easily editable. 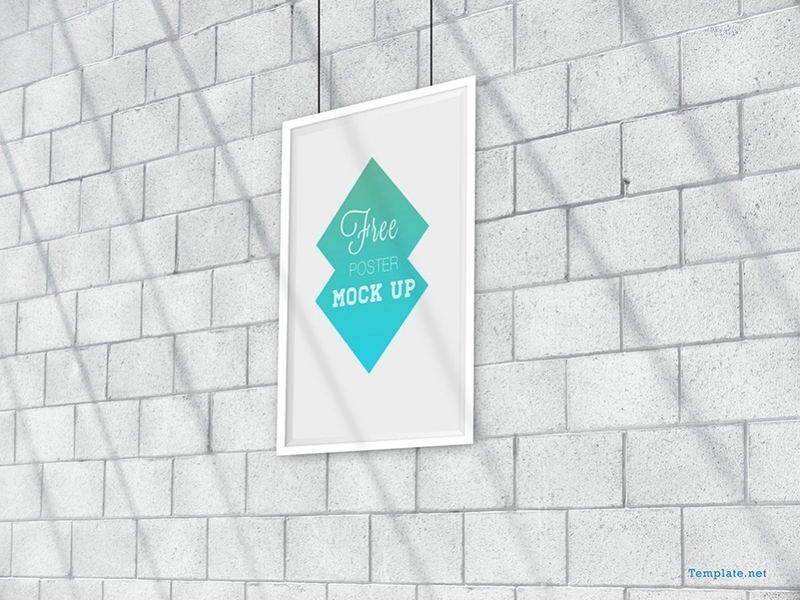 If you are looking for free download poster design templates, this mockup here is a cool deal for you with simplistic yet sober outlook. You can easily use it for college posters or product deals. This sophisticated sleek poster mockup offers sizeable space to jot down your poster text legibly. You can even upload any bright design here along with text for better pulling effect. How to use mockup templates? The mockup templates can be utilized for a number of purposes. 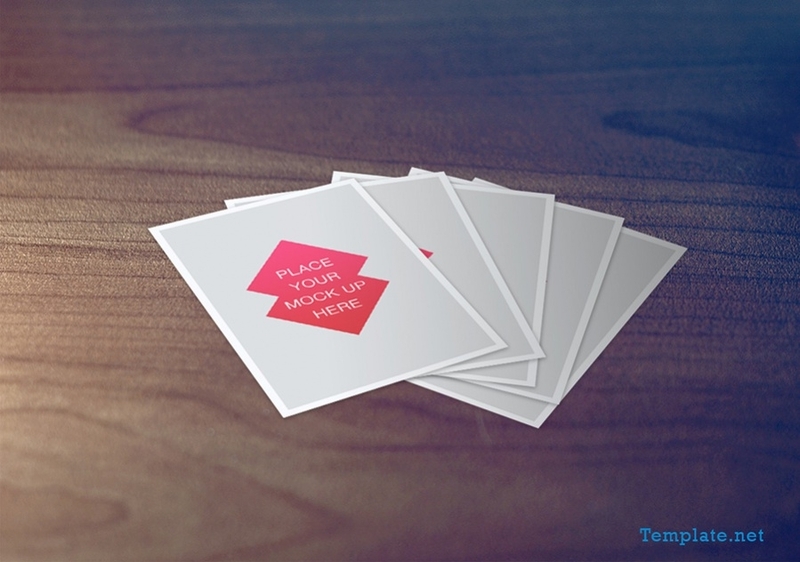 You have mockup templates for posters. Most of them come with good space to legibly include your text and design for the posters. 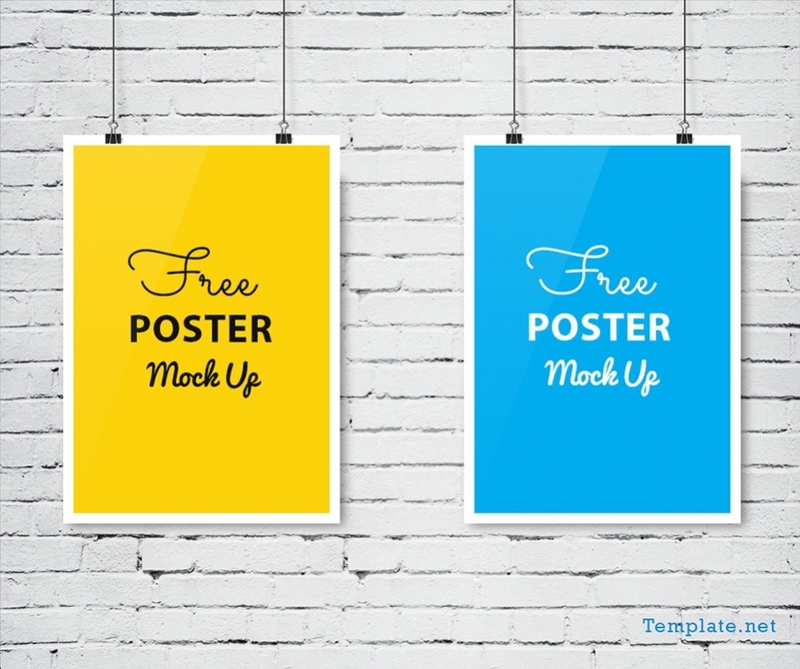 You will even get poster mockups in different sizes. Then there are mockups for book covers and cover pages. Besides, you will find mockups online for brochures. There are both trifold and bifold mockups for brochures. It is really simple to work with these mockups. Most of them come up with a blank surface. Your only task here is to choose a one as per your preferred size and theme and then customize it with your data.